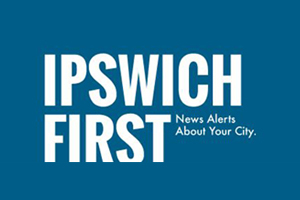 Ipswich First is a premier newsfeed that delivers the pulse of the city directly to your inbox three times per week. Subscribe today and get the latest news, events, stories and competitions from across the City of Ipswich. 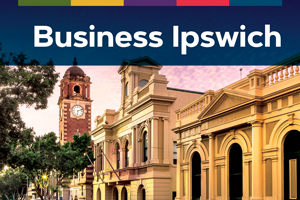 The Business Ipswich newsletter is emailed fortnightly and focuses on business-related information, news, events and seminars. Subscribe to stay abreast of business developments in the fastest growing city in Queensland. 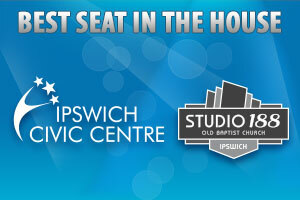 Subscribe to the Ipswich Civic Centre Update and receive special offers and promotions throughout the year. Plus get the inside story with early access to show information and the chance to save on package deals and more. 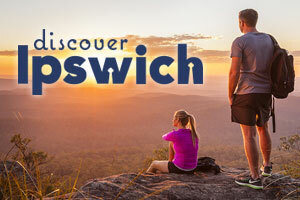 Whether you're looking for family friendly fun, outdoor adventure, adrenalin action or pure indulgence, discover all the great things to see and do, as well as major events happening throughout Ipswich. 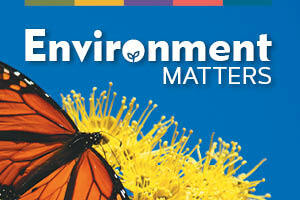 Environment Matters focuses on environment programs, news and public areas to enjoy. 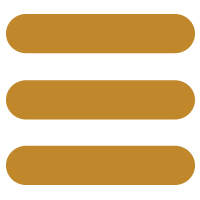 Save the environment and simply subscribe to the monthly email newsletter to get updates. 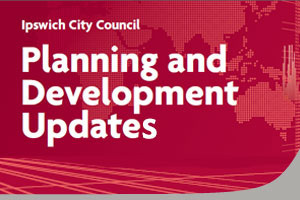 Subscribe to Planning and Development’s eAlerts for updates on planning scheme amendments and other Ipswich-based development news, as well as the quarterly newsletter.